The Himunication HM-130 is a basic and economical portable VHF radio. Floats and blinks if it falls into the water. Programmable scanning, double and triple listening. 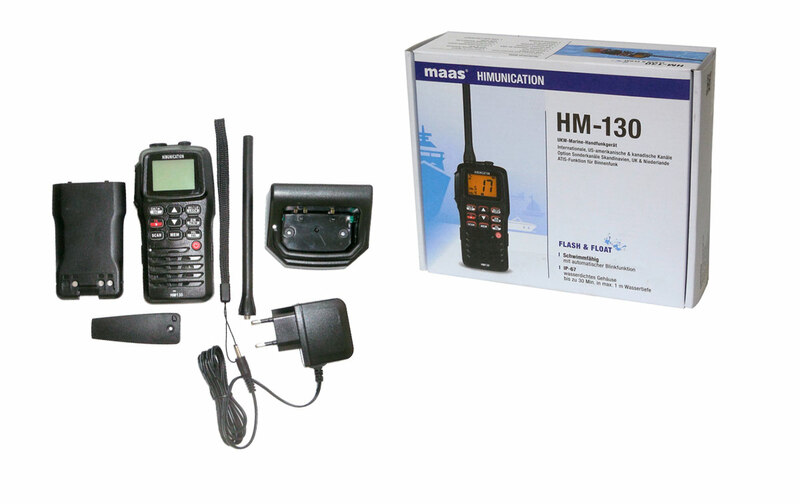 It has marine VHF channels. 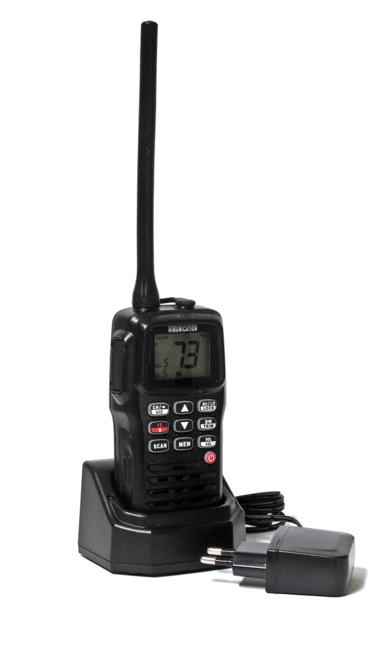 Built-in lithium polymer battery.Walkie with IP67 protection. Channels All marine, international VHF channels, US and Canadian channels.